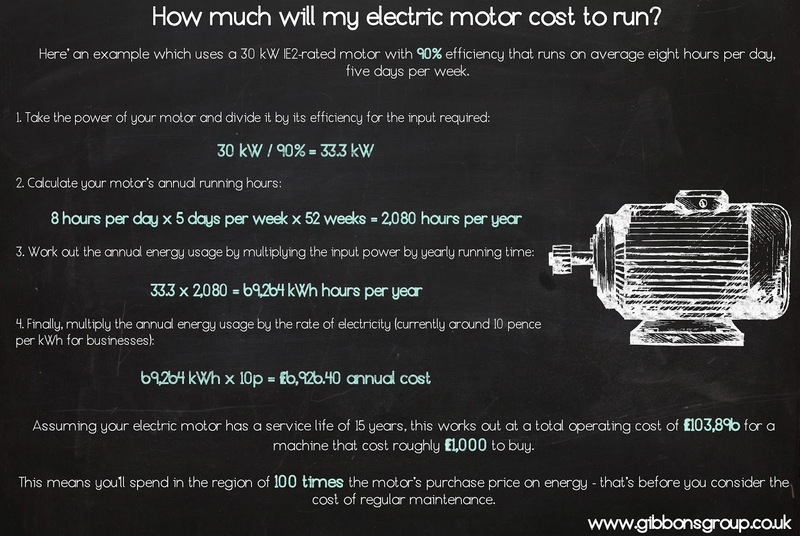 Home » ABB » electric motor » Gibbons » high performance » how much » running cost » How much will my electric motor cost to run? How much will my electric motor cost to run? When you’re ordering an electric motor, it’s too easy to focus on the purchase price and the immediate impact on your bottom line. 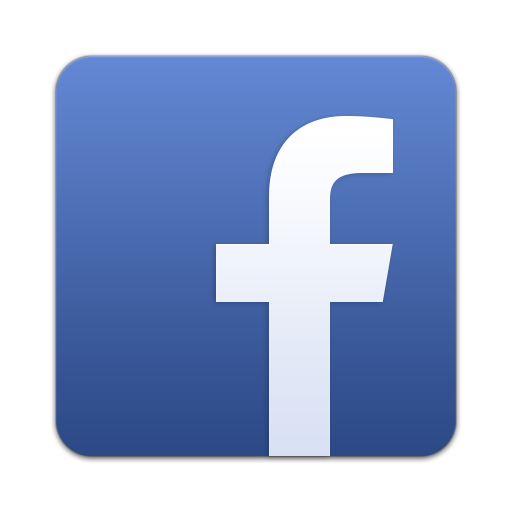 What many people don’t consider is that the initial cost is nothing compared to the considerable cost of running the motor during its 10-15 years’ service. So before you make a decision, why not work out how much a motor is likely to cost you in electricity across its lifetime? While you want to pay the lowest price for your electric motor, it’s important to look beyond the up-front outlay and think about how much it will cost you during the next decade or more. You could pay less for your motor now, but if it’s poorly made and inefficient, you’ll quickly be much worse off than if you’d opted for a more expensive but higher-quality machine in the first place. To discuss the best-value electric motor for your application in the long term, call Carl Green on 01621 868138 or email carlg@gibbonsgroup.co.uk.